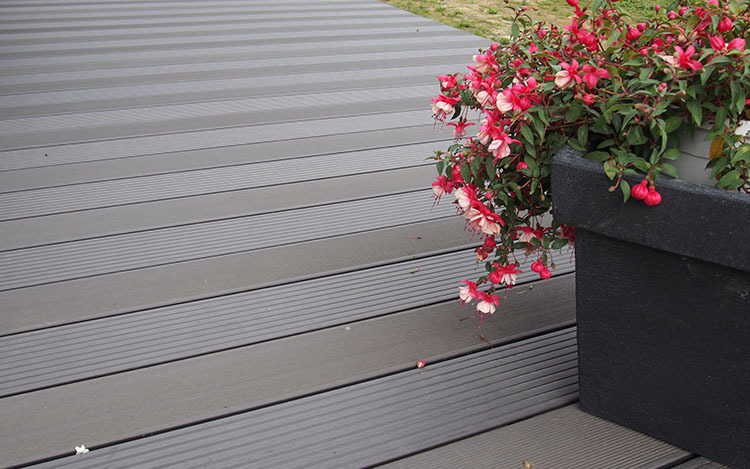 Our WPC decking can be used for all kinds of styles of outdoor garden. Other than traditional wood brown, we also offer gray and other six standard colors for option. Not need to polish and paint like real wood decking, low maintenance garden WPC decking spares more of your time for enjoying great outdoor views. 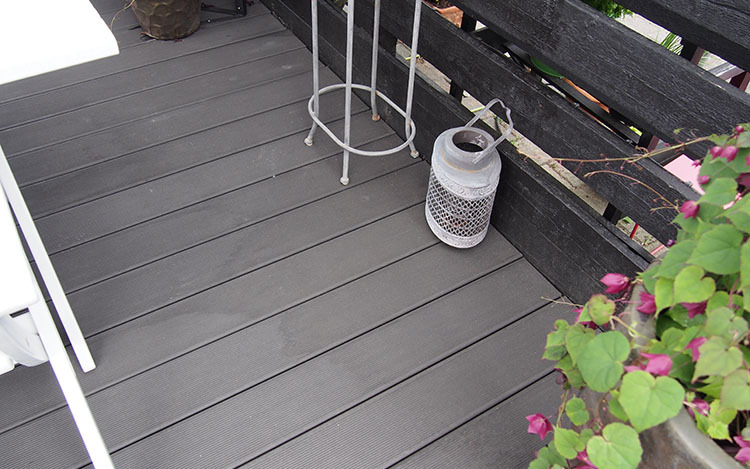 In a word, WPC decking is the perfect choice for the outdoor garden. You can divide a leisure area where you can sit down, relax without any pressure and enjoy the beautiful view. Or you can put some plants and flowers in your garden, to beautify it. Garden decking gives your garden a new meaning by offering you a tranquil resting space after a hard day of work. 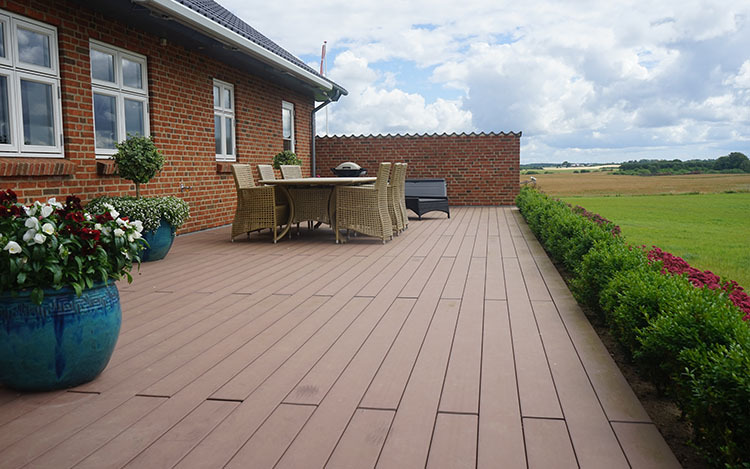 As a high-quality WPC decking supplier, we assume that the design and construction of various kinds of garden floors around the world provide solutions for the purpose. Whatever building needs you have, you can get more feedback by contacting us.